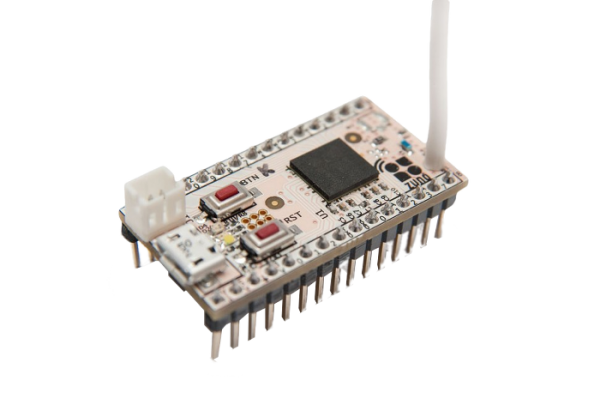 Product information "Z-wave.Me Z-Uno - Z-Wave Board for Arduino (US frequency)"
Z-Uno of Z-Wave.Me - Now available in US frequency! Z-Uno is a fully DIY product. 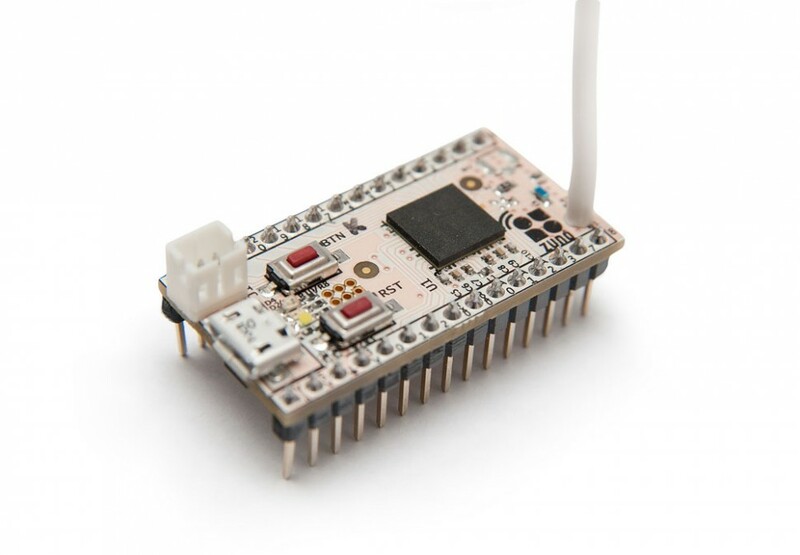 It is made for those who are limited by existing choice of Z-Wave products and want to extend their smart homes with more sensors and actuators: connect LEDs, buttons, switches, motors or any low voltage sensor including most of Arduino compatible sensors. 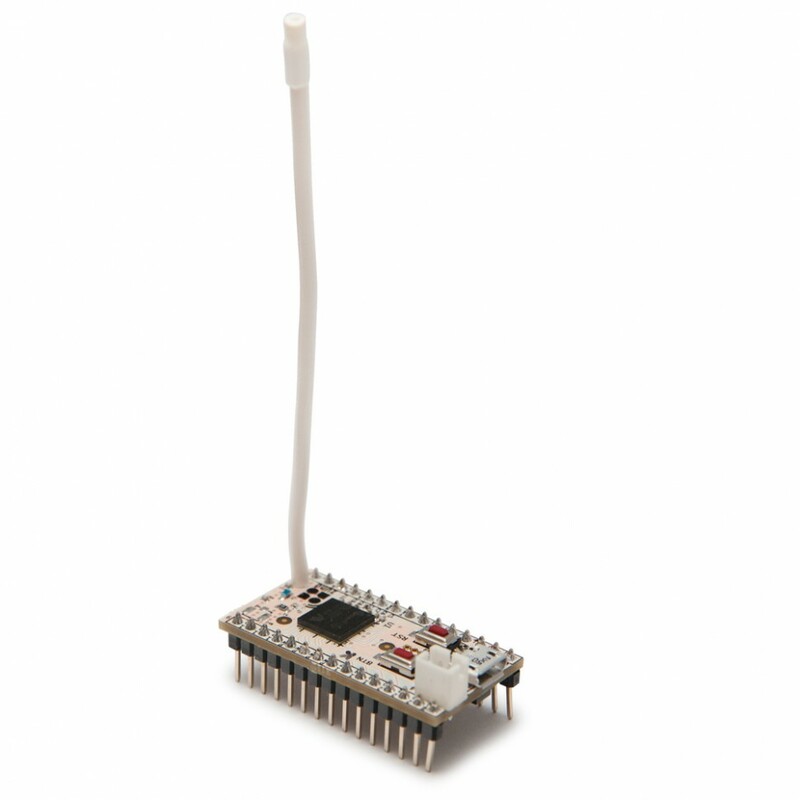 Z-Uno programming is done by writing sketch in simplified C language and loaded into Z-Uno using Arduino IDE. Many examples and comprehensive tutorials will help you to make your own project. Being Z-Wave Plus certified device, Z-Uno is the perfect companion for your RaZberry gateway. Z-Uno is compatible with other controllers too: among them Fibaro Home Center 2/Lite, Vera Edge and Zipato Zipabox. 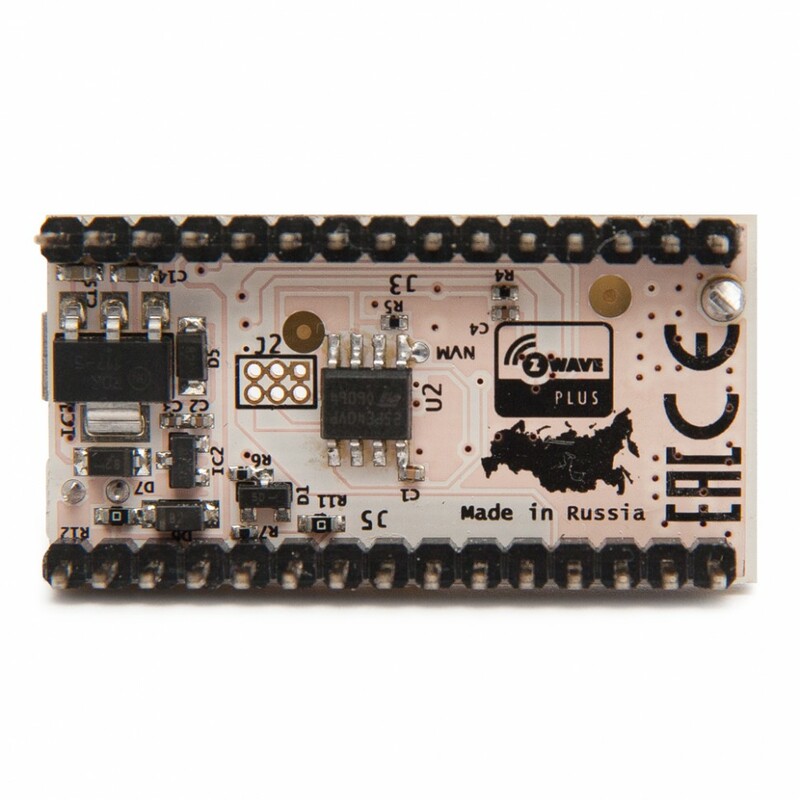 Related links to "Z-wave.Me Z-Uno - Z-Wave Board for Arduino (US frequency)"